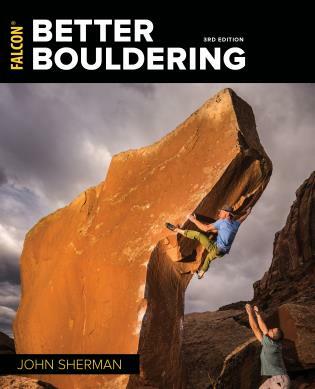 This thoroughly revised and updated third edition of Better Bouldering presents all the techniques and tricks gleaned from the forty-plus bouldering career of John Sherman, America’s most noted and notorious bouldering guru. Sharing the most recent trends in techniques, equipment, and injury treatment and prevention, Sherman imparts his insider knowledge of the sport through colorful instructional text and “combat” stories from his own bouldering career—allowing both beginning and accomplished boulderers to learn from the author’s mistakes rather than their own. John “Verm” Sherman is arguably the most prolific and experienced American boulderer, in the last 42 years having visited over 600 areas and climbing an estimated 15,000 to 20,000 problems, thousands being first ascents. During the mid-80s to early-90s, Sherman was the foremost developer of bouldering at Hueco Tanks. 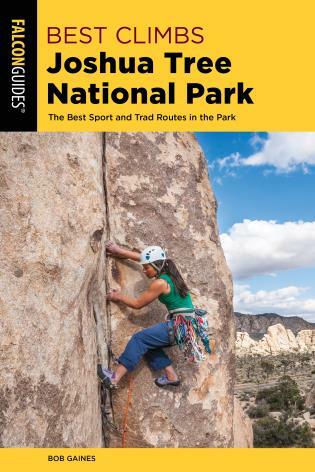 He established over 400 first ascents there and while writing the first Hueco Tanks bouldering guide climbed all but one of the 900+ problems in the book. In the process he introduced the V-system of grading boulder problems. Sherman also designed the Kinnaloa Sketchpad, the first commercially available bouldering pad, upon which the majority of subsequent designs are based. 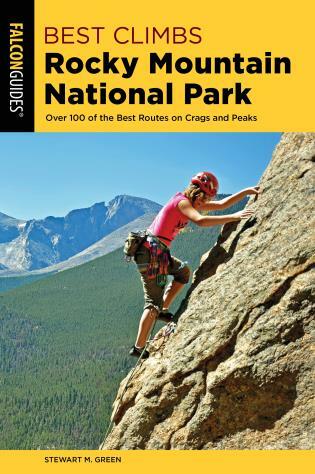 He is particularly fond of ground-up highball first ascents—high risk propositions requiring outstanding skill and judgment—a passion that started in the pre-pad era and continues today. 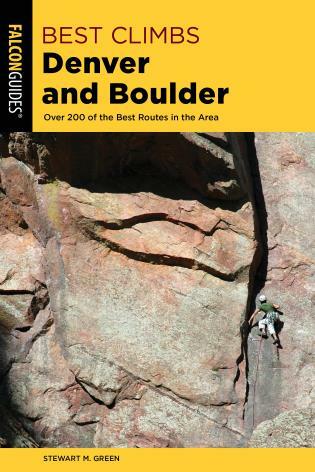 Besides Better Bouldering, Sherman is also author of the award-winning Stone Crusade, a historical guide to American bouldering.